Affiliation with the global RE/MAX network provides me with multiple competitive advantages in serving your real estate needs. 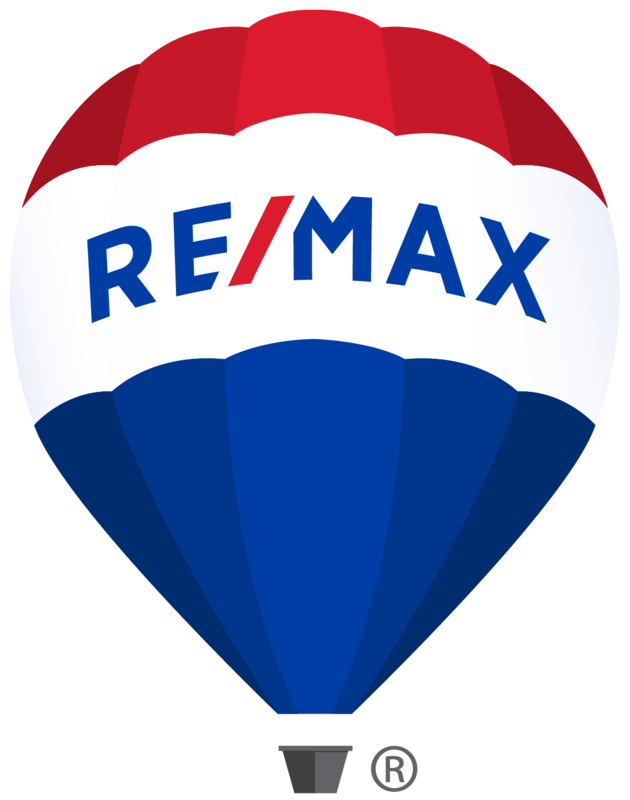 RE/MAX is the largest real estate network in the U.S. and the world, selling more homes than any other realty company, both nationally and here in the Triangle. RE/MAX currently has over 120,000 agents in 63 countries, served by over 6500 offices around the globe. RE/MAX Associates are truly "The Real Estate Leaders" in quality customer service, averaging three times the production and more advanced industry education than other agents. The company's reputation for "Outstanding Agents, Outstanding Results" is unparalleled in the industry. The company's easy-to-use website, www.remax.com, offers the leading national property search. Its strong referral network lets me share property information about your listing with RE/MAX agents across the country and around the globe. RE/MAX is the most recognized real estate brand in the world, backed by the industry's most extensive multi-media advertising. From national television advertising to personal advertising controlled by Associates, RE/MAX enjoys brand-name recognition worldwide. When selling your property through RE/MAX, your home will be designated a Miracle Home, with a contribution from every closing made to the Children's Miracle Network, which donates the funds to local area hospitals. Locally, our office raised over $204,000 this past year, all to benefit kids treated here in Chapel Hill and Durham.